WRIT PETITION IN SUPREME COURT - as received. Authenticity not confirmed. 1. Def Secy to explain rationale on clauses under OROP notification dated 07th Nov. To tender response on avoidable delay caused and non implimentation of K Committee recommendations. 2. 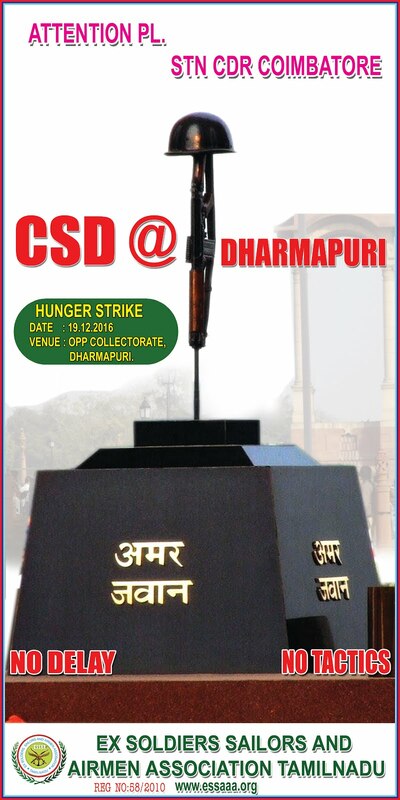 Chairman, 7th CPC to give reasons for announcement of the report on 19th Nov despite privy to the matter that OROP for ESM had not been implemented and anomalies on fixation of pensions not removed. 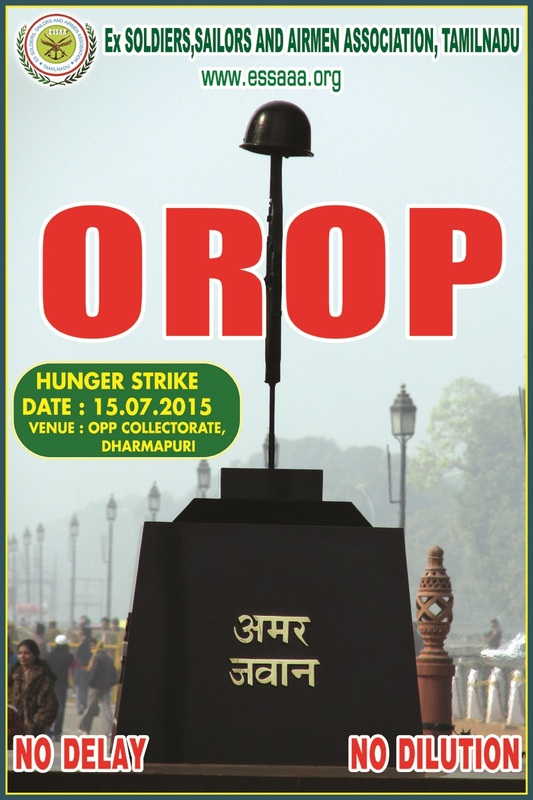 To present TOR on concept of OROP recommended for all central government employees. Further, amplify the stance as to how complexity of roles and responsibilities of IAS, IFS,IFoS and IPS entails higher pay, emoluments and privileges compared to commitments of Defence Forces personnel; both in war and peace. 3. Chief Secy, GOI to explain as to why the court should not issue injunctive order towards 7th CPC implimentation till OROP is administered to ESM, the largest community which served the State in accordance with constitution preamble. To present reasons for not including reps from Defence Forces in the composition of CPC on related matters.